An exceptional blend of spirits from 79 to 80 years old. This cognac is a blend of very old spirits from 70 to 80 years old, of which the proportions are kept secret by the cellar master. The colour is a sustained amber with mahogany hues. To the nose: as a first attack, great presence of white flowers, and fresh grapes combined with touches of bitter orange and candied prune with a pronounced finish of musk, leather, cocoa, and finally coffee. To the palate: very wide range of vanilla and elegant wooden touches, notes of nutmeg and cinnamon with a finish on coffee and fine chocolate. Tasting notes: rich and generous to the palate. 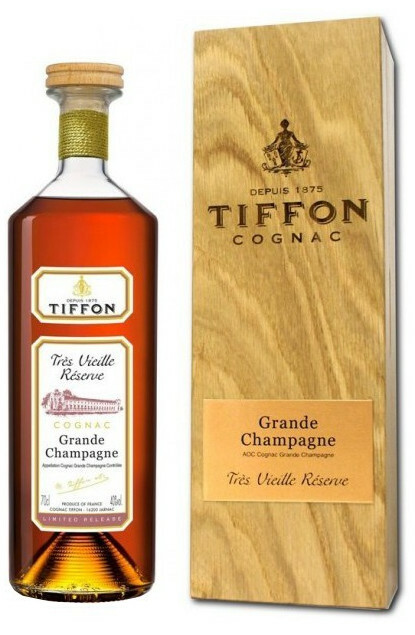 Notes of dried grape, plums, marmalade, candied oranges, vanilla, elegant wooden aromas, nutmeg and cinnamon.